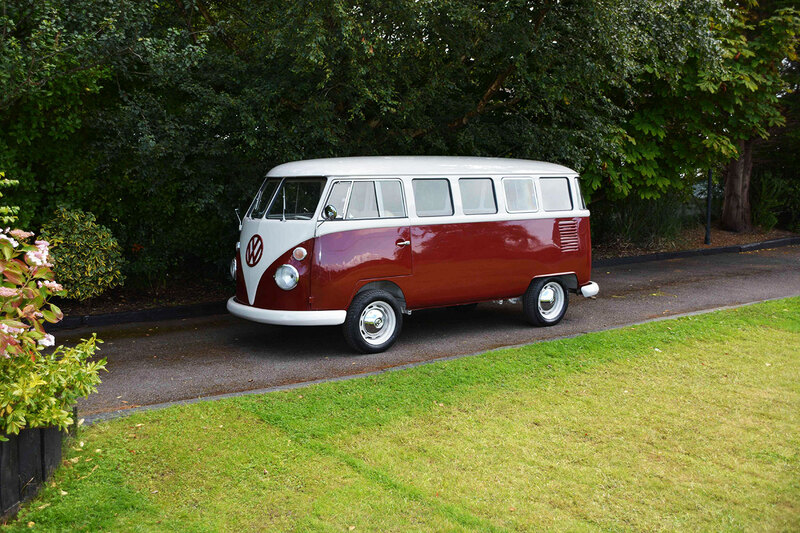 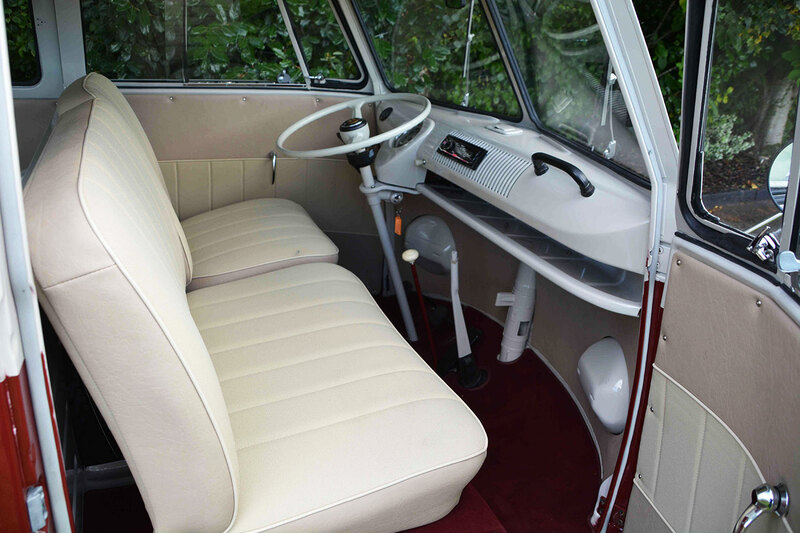 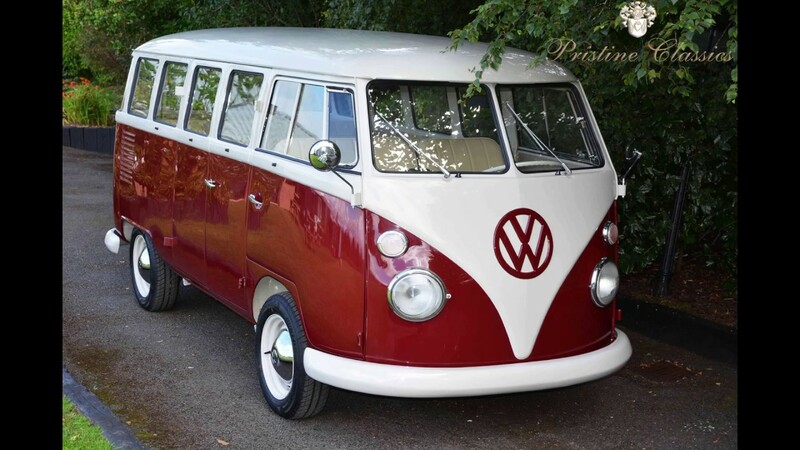 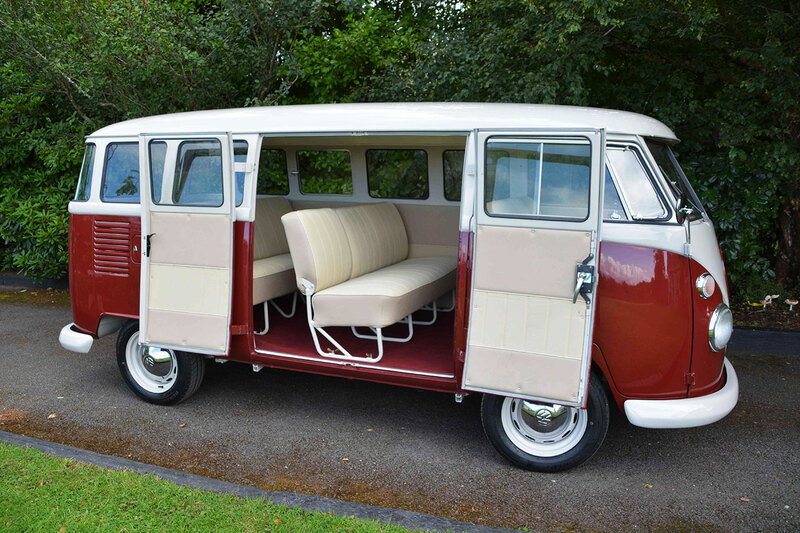 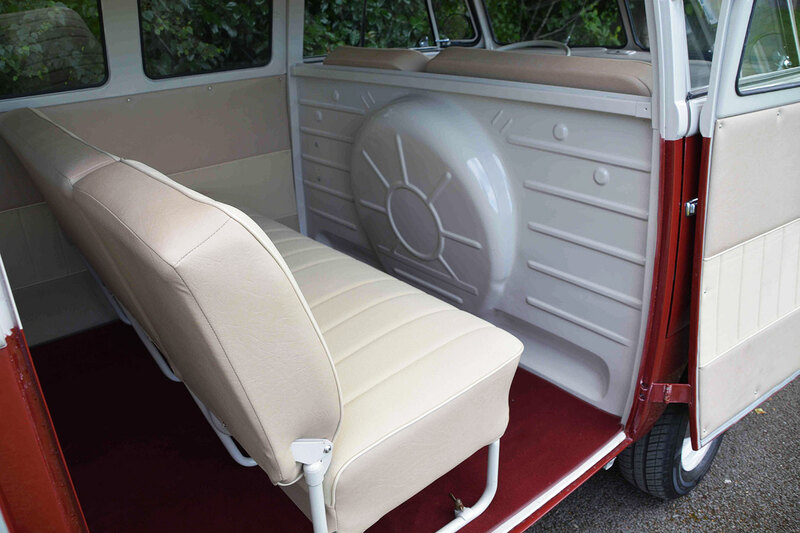 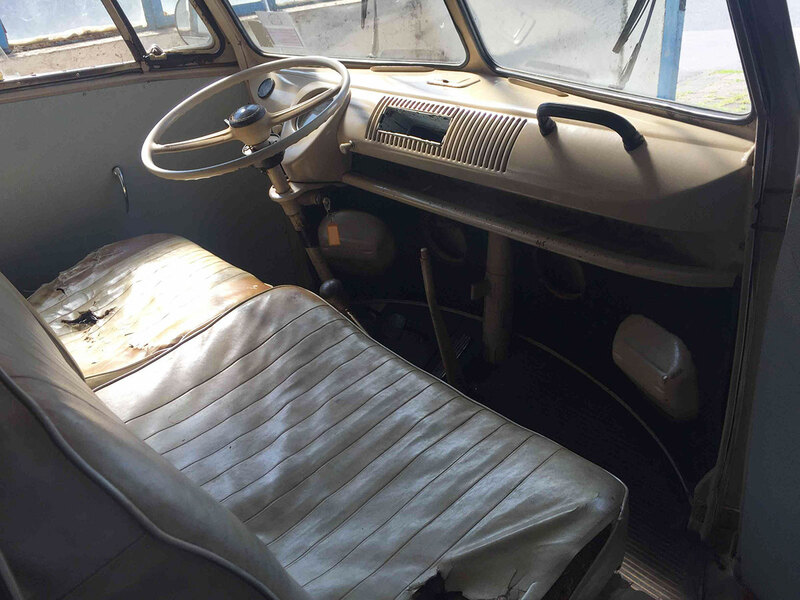 The VW Kombi or Commercial or Type 2 (Type 1 was the VW Beatle) went into production in March 1950 as the T1 and was in production in Europe until 1967 nicknamed the Splitscreen or Splittie. 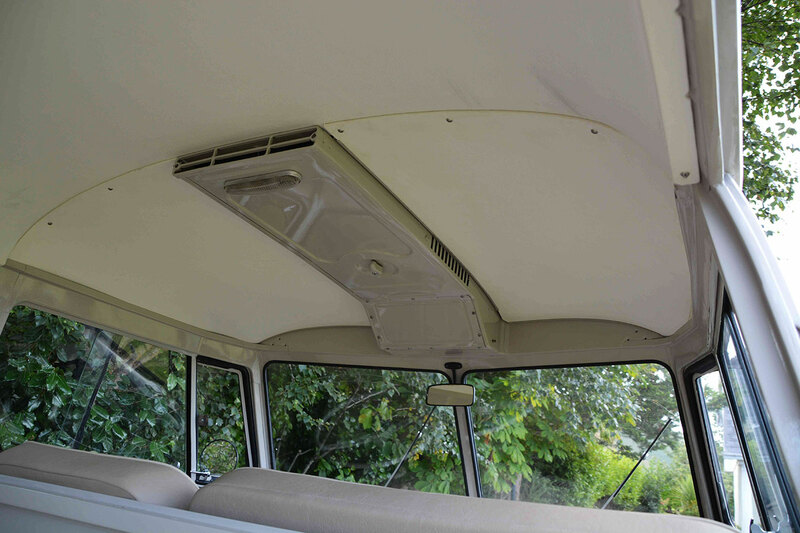 Production continued in Brazil until 1975. 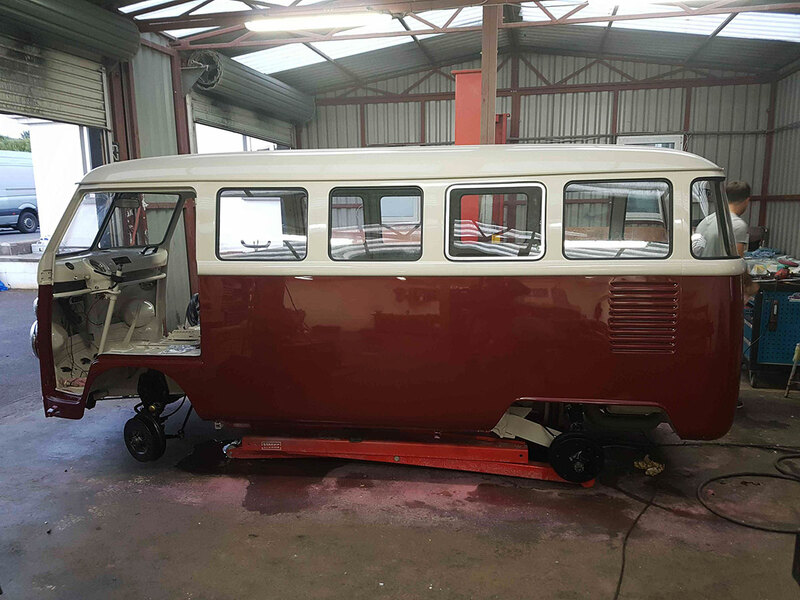 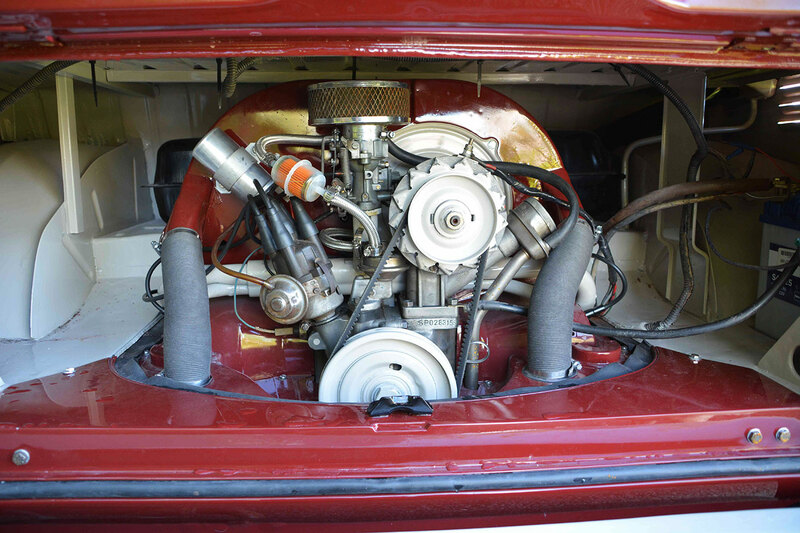 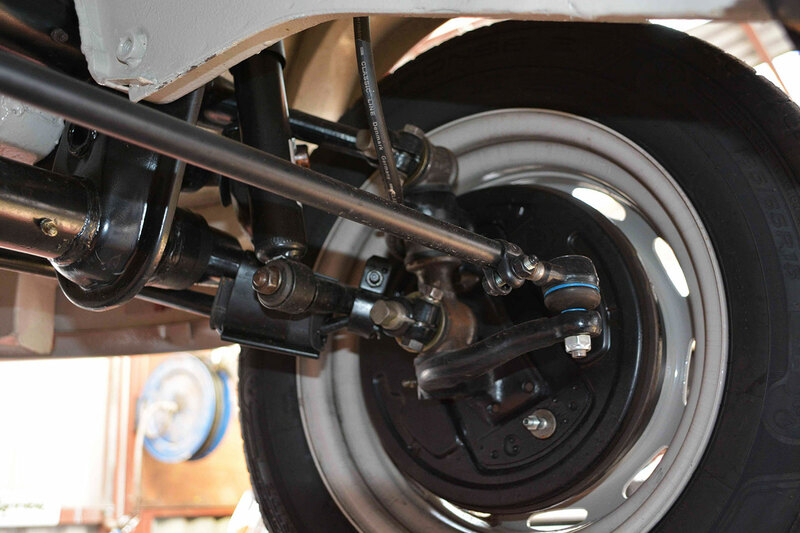 We did a comprehensive restoration to the vehicle. 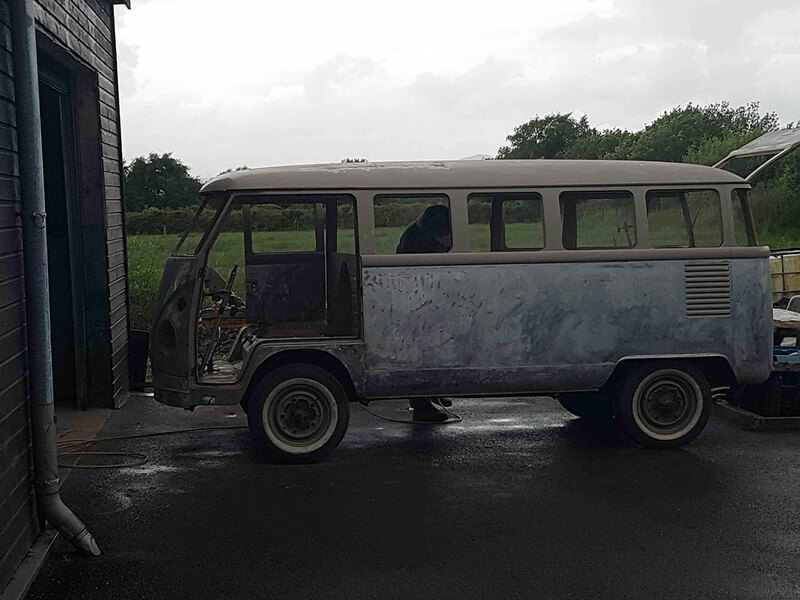 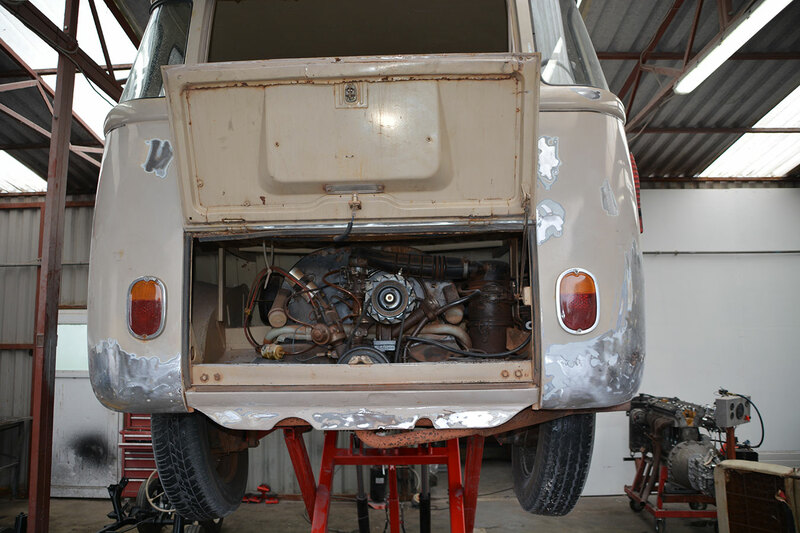 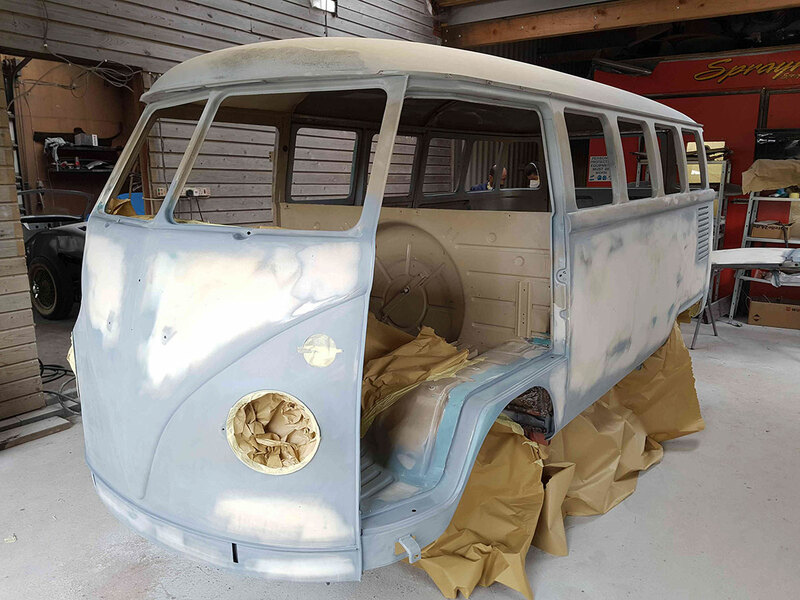 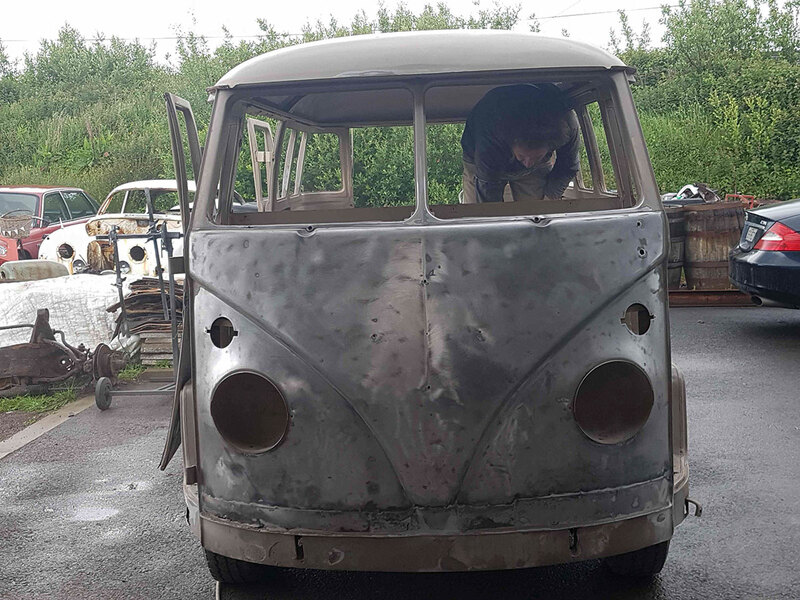 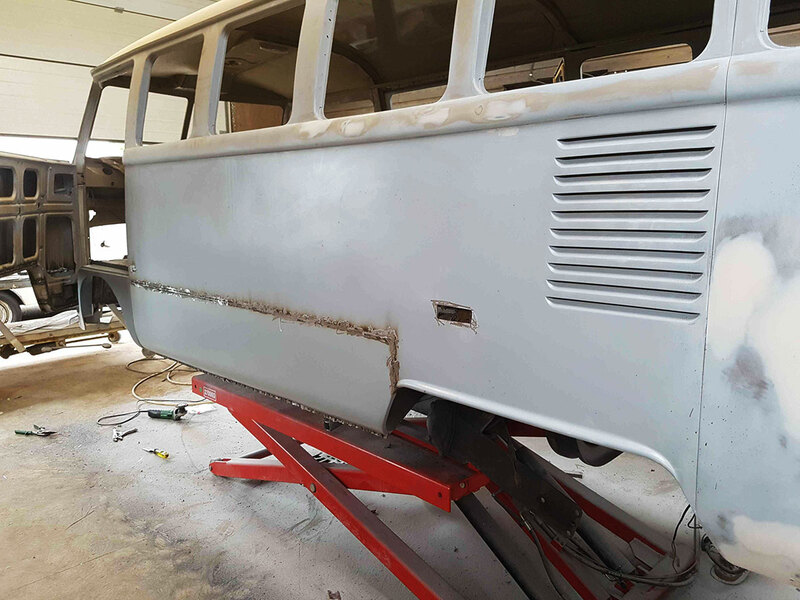 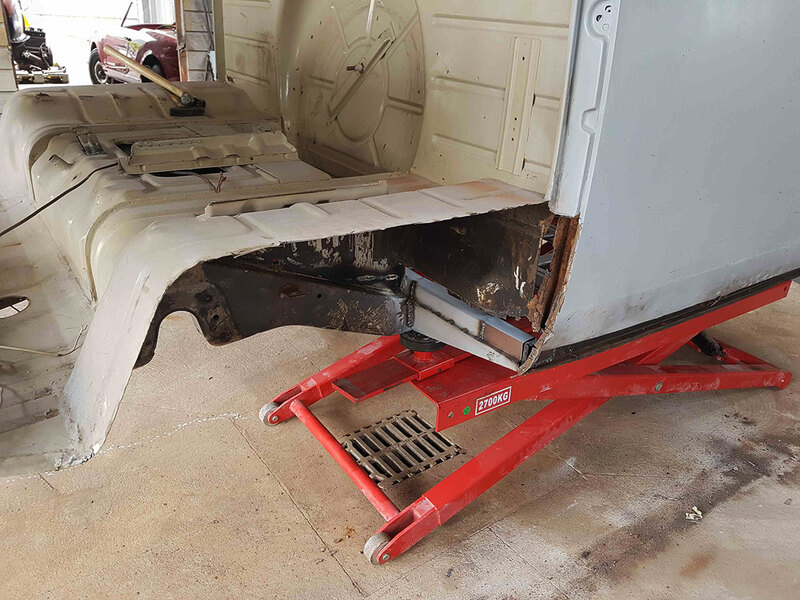 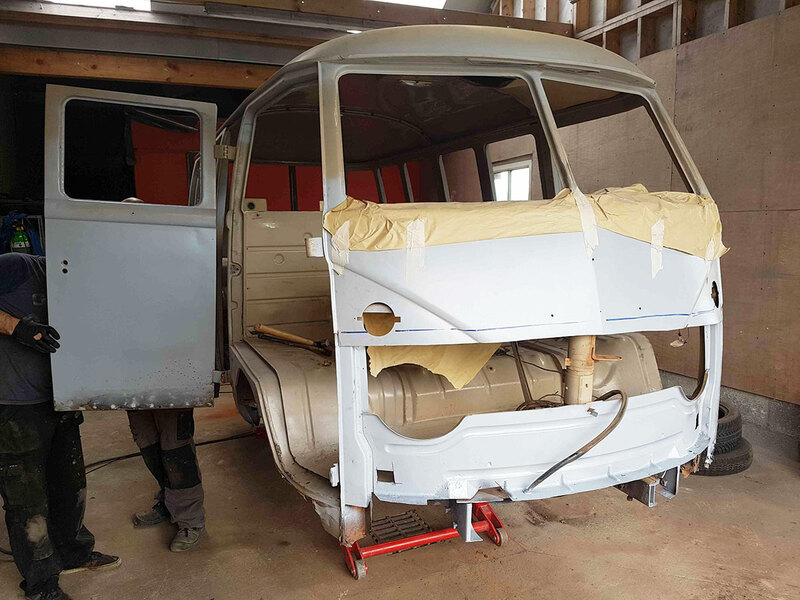 We stripped the body down to metal to reveal all rusted sections.